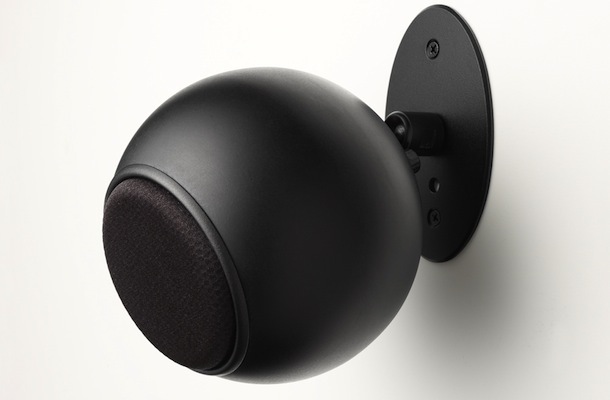 Anthony Gallo has taken his signature spherical loudspeakers to the next level. 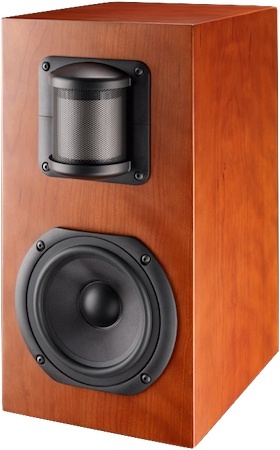 At CES 2009, Anthony Gallo Acoustics (AGA) will unveil its latest loudspeaker, the Strada, which features a brand new impulse correction system as well as the latest version of the company’s patented tweeter: the CDT 3. Along with the Strada Center, the versatile Strada loudspeakers are the latest additions to AGA’s Reference Series and are designed for high performance regardless of mounting options or room conditions.